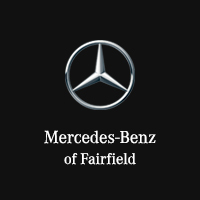 Count on Mercedes-Benz of Fairfield for all of your work needs around the Westport and Norwalk areas. Not only do we have a variety of Mercedes-Benz Sprinter and Metris vans in stock, but we also have rotating Mercedes-Benz van offers available. Whether you’re a plumber, an electrician, or simply need a dependable people mover for your work needs, Mercedes-Benz vans offer the upfitting options and diesel engines you need for your business. View our van specials before visiting us near Norwalk! After you view our Mercedes-Benz lease and finance specials, contact us to set up an appointment to see our vans in person, or compare the Mercedes-Benz Sprinter vs. Metris to learn more!